The number of smartphone users is forecast to grow from 2.1 billion in 2016 to around 2.5 billion in 2019, hence mobile users expect a lot from the app – less load time, smooth experience and getting delightful during the interaction. There are about 5.8 million apps(including Apple App Store and Google Play store) so adapting to the context of use, while keeping the interaction levels as low as possible (reduce the number of events and actions are required to reach to the task end or complete it) is quickly becoming a necessity standard for many apps. If the experience of the mobile app is not great then the user will abandon the app and never come back. The difference between a good app and a bad app basically depends upon the quality of usability and user experience (UX). A good UX helps to create a successful application from unsuccessful ones. If you want your app to be successful, you need to understand what exactly can be considered as “good user experience”? It might be helpful if you know more about user flow. If you are looking to learn more about user flow you might want to check out somewhere similar to slickplan to find out more about user flow to help your user experience. 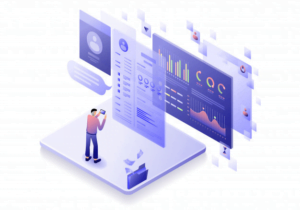 Questionnaire, user interviews, competitive analysis, data gathering with affinity mapping, creating user persona, user case scenarios, information architecture, wireframing, feature lists, interaction design, user interface, content creation, prototyping, usability testing. For now, To simplify the task, I’ve prepared some highly practical tips on what you should and what you shouldn’t do when designing a mobile app. Follow them or have the best practice of it as you’re designing your app’s experience. 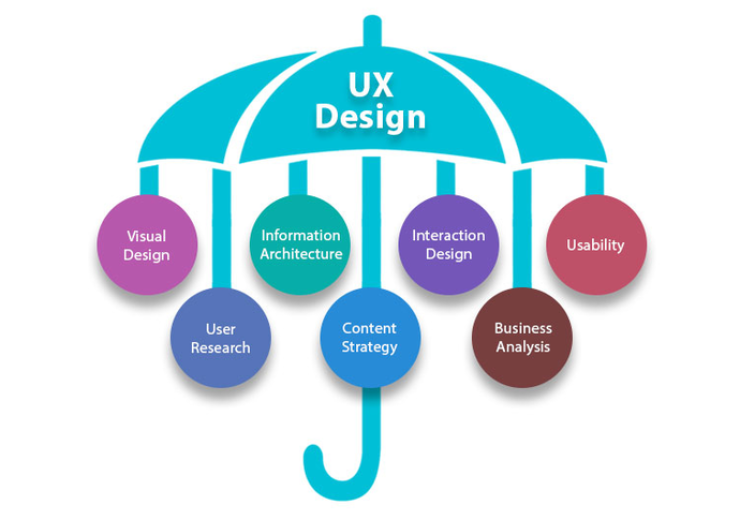 Let’s first talk about the soul of every user experience design – Research! Without this one fundamental step, none of the strategies will be useful. When we talk about UX research we mean getting information from various aspects such as business logic, target audience, interview outcomes and data gathered to map personas. A good research.ensures that your app is usable and conceivable or probable. 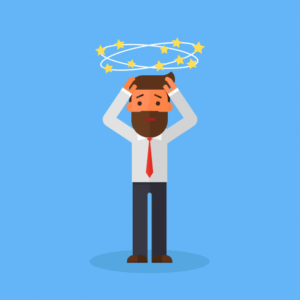 For a good solution, it is advisable to learn about your stakeholders, market trends, competitor analysis, and target users and their problems. It is sometimes called the collection of non-numerical data by observation.it tells you the difficulties user facing the events and call to actions and what else they notice and see on the page rather than CTA. 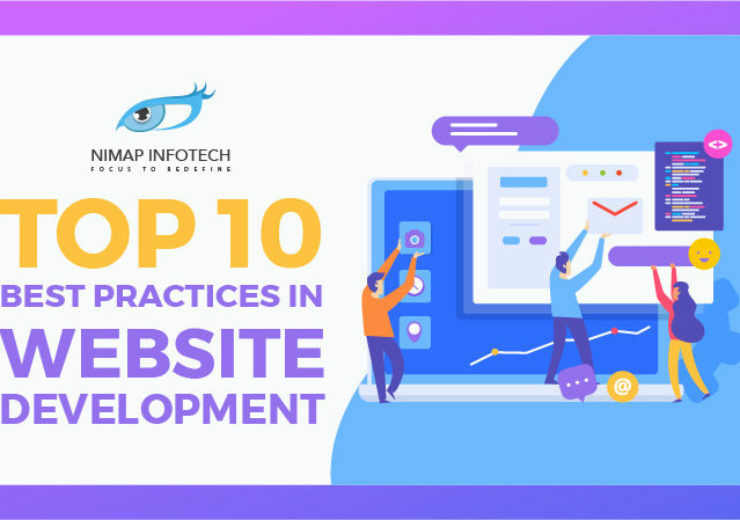 In such type of research, you actually go to the user and asks questions and carries interviews and gather the valuable information that helps us design in an informed, contextual, user-centered manner.it mainly understands the attitude of the user for the respective tasks. UX is mainly of qualitative research. Sometimes called the collection of numerical data by investigating users.it tells you the user percentage able to finds the events and call to actions properly on that page and statistical data which tells what happens in the application..in such type of research you can ask more personal questions to use and know the behavior of the user. Identify your target audience and interview them and collect their data in the form of sticky notes and try to find the similar pattern in their answers i.e affinity mapping which will help to understand how users will interact with your app and build the personas which will then help to carry out features on the basis of their needs and behaviors and problems. Do competitive analysis finds apps that are similar to the one you’re designing, find out the similar features and try to give the new features rather than existing in competitor lists. Goals of users but to make an app more attractive to users, many product designers try to add as many features as possible. Unfortunately, this rarely results in better user experience. Nothing is more confusing and difficult to understand for first-time users than an app that has too much going on. 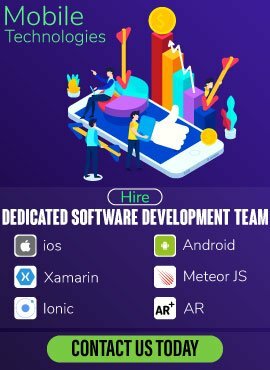 The most successful apps available on the market are highly focused and present a limited set of prioritizing features. Thus, limit your app’s feature set by prioritizing what’s most important and trimming nice-to-have features. There’s is the concept “Choices of Paradox”.In general term, the more is less which indicates overloading with too much information and UI Elements makes screen worse because it has limited screen space. It has a negative impact on the user. It’s essential to get rid of anything in a mobile applications design that isn’t absolutely necessary because reducing clutter or cognitive load will improve comprehension. The good UI design is all about delivering relevant and necessary information (signal) and avoiding irrelevant and unnecessary information (noise). If you want to reduce cognitive load or clutter on a screen which represents a part of the user flow or a user journey — show only what is necessary on the current step of the task or its flow. 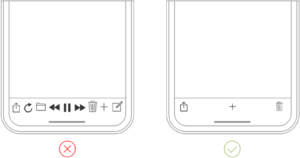 For example, when a user wants to make a choice, show enough information to allow them the choice, then dive into details on the next screen(s). Keep interface elements to a minimum. A simple UI design will keep the user at ease with the product. Use the technique such as progressive disclosure to show more options. Navigation is very crucial for mobile design. Navigation should be intuitive and friendly and prioritize navigation based on the way users interact with your app Give prominence in the UI to paths and destinations with high priority levels and frequent use. Organize your information structure in a way that requires a minimum number of taps, swipes, Buttons should be clearly labeled with proper attributes. The user will not able to understand if you write jargons. The animation is the best thing or way of representation to describe state transitions. 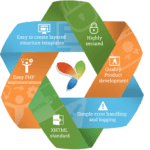 It helps users to know or comprise the change in the page’s layout, what has triggered the change in that page layout, and how to initiate the change again when it required. Functional and motion animation can efficiently guide or helps to capture the user’s attention and make complex transitions easy to understand. Limit the user’s memory load(cognitive load) by making actions clear, smooth and options visible. Don’t show the navigation when we anticipate that the user needs it rather it should have available at all times. 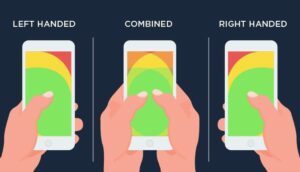 The thumb rule is also called as “one thumb experience” and it is typical mobile user experience and it was discovered by Luke Wroblewski, he also states that the highly distracted environment causes most mobile application users to engage in one-handed use with minimal spans of partial attention. Another research done by Steven Hoober on mobile usage found that 49% of people use one thumb to complete the tasks and get the things done on their mobile phones. The famous book of Josh Clark, “ Designing for Touch”, took this study of mobile usage a step further, where he states that 75% of interactions and the things getting done over mobile are thumb-driven. Having the knowledge of tap targets, When designing a mobile UI, is a very important thing in UX case studies. The tap targets or the action-driven events should be big enough for the user to tap easily. The smaller the action event or the tap targets, the user will have a tendency to tap on the wrong target or will take you to another task. If the user will able to perform particular tasks or number of tasks within a minute using just one hand then it will help you to get the right design or you can actually look for the flow of thumb zone as another important tip while the design. if you don’t want your users to tap accidentally anywhere then the negative elements should have in that zone which is hard to reach the area and the most usable and frequently used elements and common actions in easy to reach zone area, which helps in empowering users in performing tasks with ease. You will definitely lose track and find yourself in a mess while designing when you have huge chunks of data and very limited space, then the basics of design principles would guide you back. consistency throughout your application flow will reduce the need to rethink and remember; what we should really target and having the aim at is associating users with a particular pattern and they would have an opinion or reckon what needs to be done easily. So the subconscious behavior of the user and the conditioned patterns use to make familiarity. In terms of example Don’t innovate payment gateway. 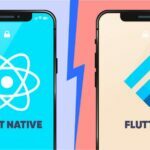 The negative spacing and white space around elements used in the application is important to get the attention on the content and increases the content values with greater readability and clean user interface.this is the most important and vital thing to be considered while designing the mobile applications. Color plays an important role in any platform so defining the primary secondary and tertiary colors helps in increasing the usability of an app. users might be outdoors with low contrast on the screen because of lighting so you need to have special attention on the color chosen while designing an app. Because you need to maintain that seamless behavior across all the devices such as mobile tab and desktop. Synchronize a user’s current progress. The user journey should be very clear and has to be synchronized with all the possible devices. For example, the shops few items from an e-commerce app and he wants to switch himself to desktop version for payment gateway or complete the checkout then he would expect to continue his journey where he had stopped. If you want to retain your lost users then delivering an excellent onboarding is the main base for it and becomes the foundation for mobile UX. Onboarding helps to show the value your app provides. There are many strategies for onboarding, one is very effective: contextual onboarding. Contextual onboarding means that instructions and necessary information are provided only when the user needs them. Duolingo application is an excellent example. This app pairs an interactive tour of interaction relevant information with progressive disclosure to show users how the application works. Users highly encouraged to jump in and do a quick test in their selected language. This makes learning fun and discoverable and interesting. We need usability testing at three stages such as strategy, concept, and post-execution which is widely used in most of the companies to conduct UX research. Watching the behavior of user navigation in your app and their actions and feedbacks helps to create raw data for the design team for analysis. A process that allows testing two different versions of a page. The display of various versions varies on your website to see what user respond to best. Any element or the wording of a single phrase or a sentence can have dramatic effects. A/B measures the results of these changes. A 5-second test is usability test in which a participant is shown the user interface of a software application or a website for 5 seconds and after the test the participant is then asked what he can remember from the layout. A paper prototype helps you set the basis of your gestures and interactions of the experience, it’s not paper but a whole lot of craft. This does not need to be in a flow but can be done on single pages too. This can also be used for determining which links did the user click the most too. This is one of the most important tests, which covers many things this can be used post-launch and post design too. A great design is the perfect combination of user interface and functionality i.e is the seamless user experience, and that is exactly what you should be more focusing and aiming when you looking for building an app. Never have that starve to build a perfect app right on the first attempt. It almost impossible. Instead, always consider your app as a continually evolving project, and get the use of data from usability testing sessions and user feedback to constantly improve your app experience. creating lean personas, user journey map. So that you know who you are designing the product for. The better you know your target audience and their needs, the right seamless experience can be created for them.  Sagar Pradhan is a UI - UX Designer of Nimap Infotech. 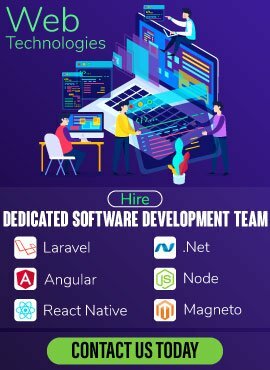 Intuitive design oriented interface & machine (computer/mobile) human interaction is most crucial aspect to make IT services as more people join Digital revolution. From Xerox PARC labs where the UI/ICONS emerged to be copied by Apple/Microsoft we are in new ear since advent of Smartphone & now wearables, Audio input internet connected devices. This requires new way of UI/UX. Google has Material Design & Apple has its own aesthetics but many enterprise customers feel their services need to be easy to use, approachable, & can be grasped at any level of education, culture, exposure. Noone teaches us how to use Facebook or Google products & that is the magic. 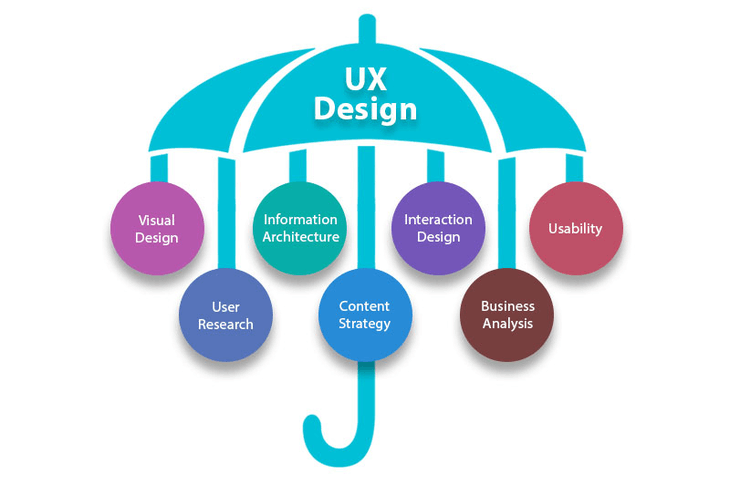 Sagar has given comprehensive review on UI/UX. KEEP UP GOOG WORK.